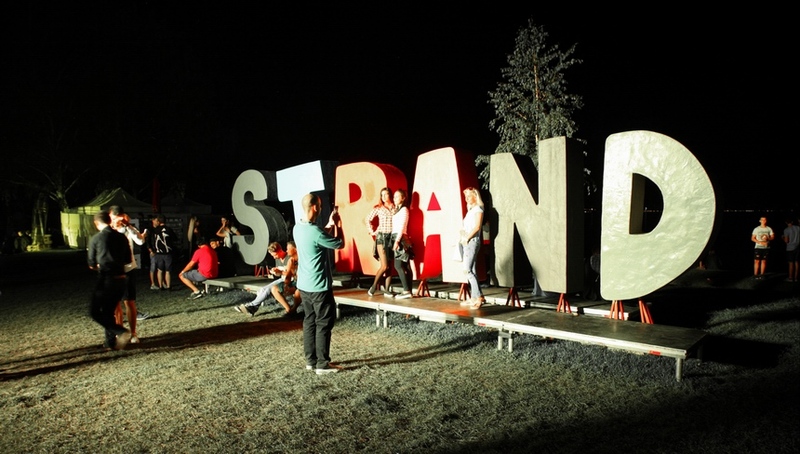 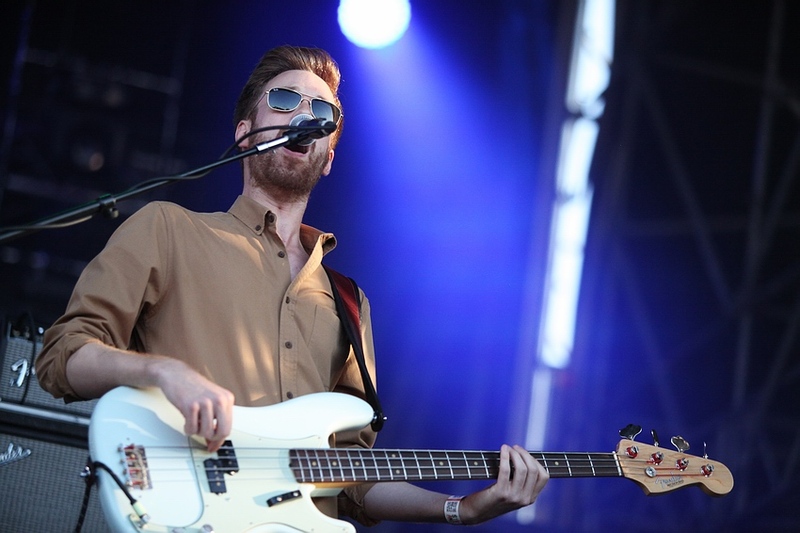 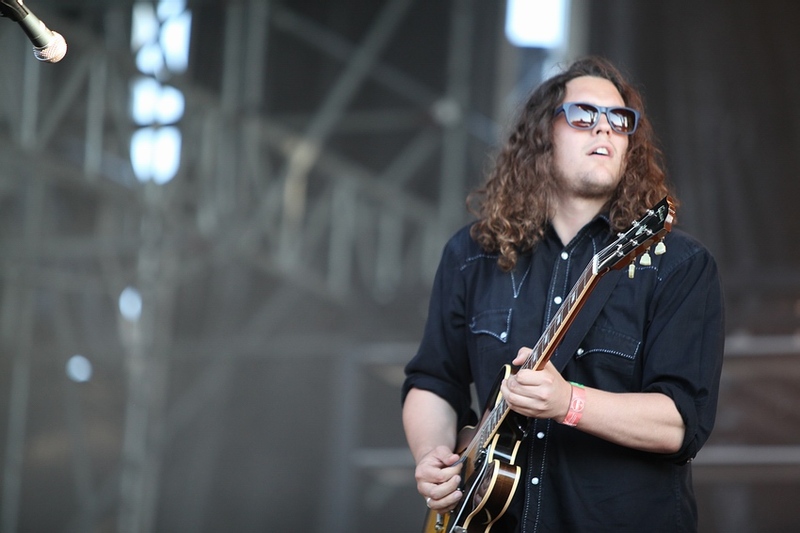 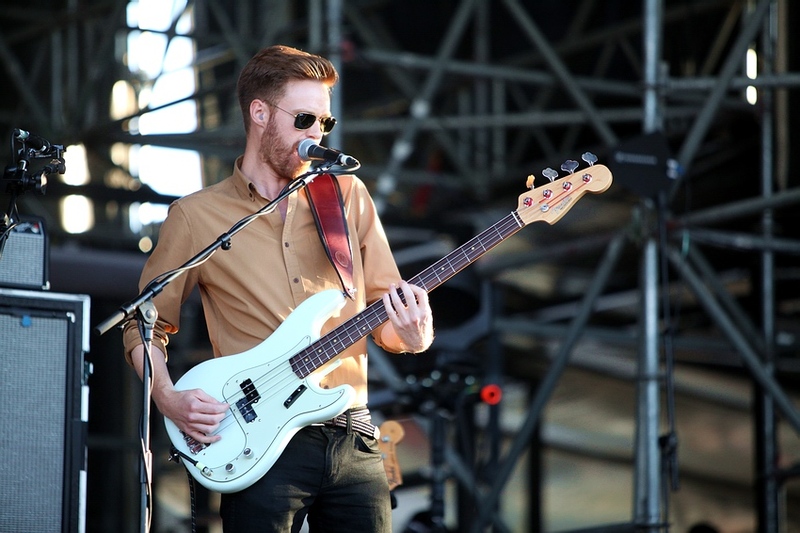 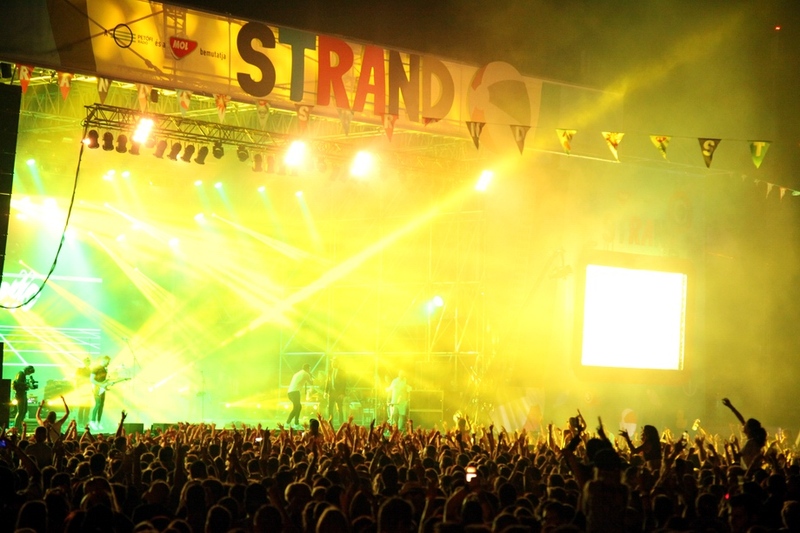 "STRAND at lake balaton was closing the festival saison 2016 - britishrock.cc"
Despite the fact that Strand Festival were broadcasted live by TV and radio, alternative music lovers from every part of hungary were going to Zamárdi to celebrate one of the last outdoor music festivals of the season 2016. 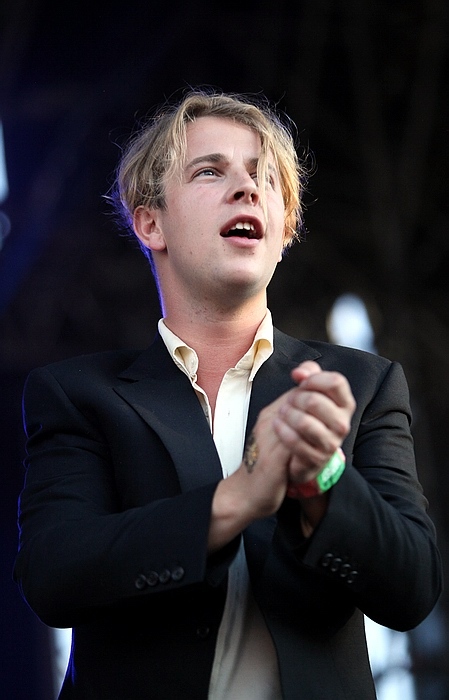 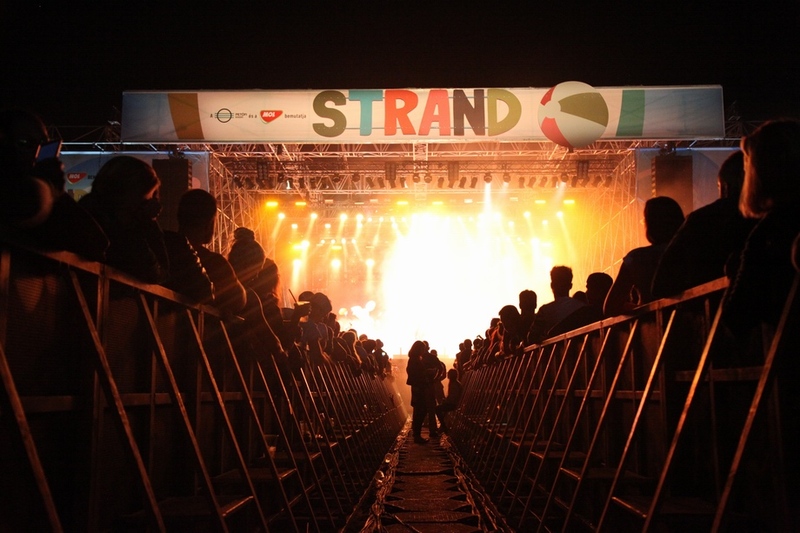 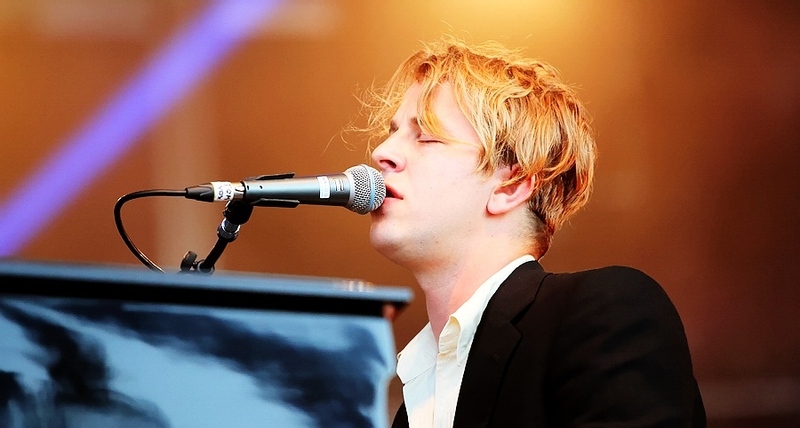 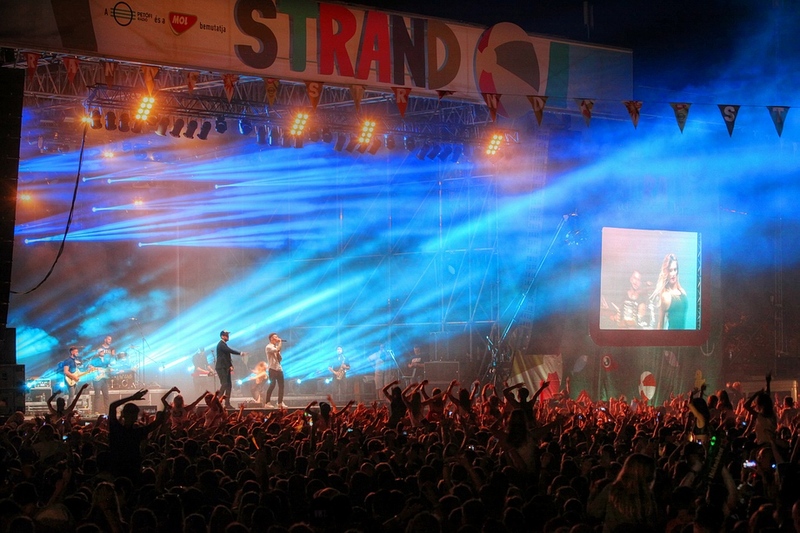 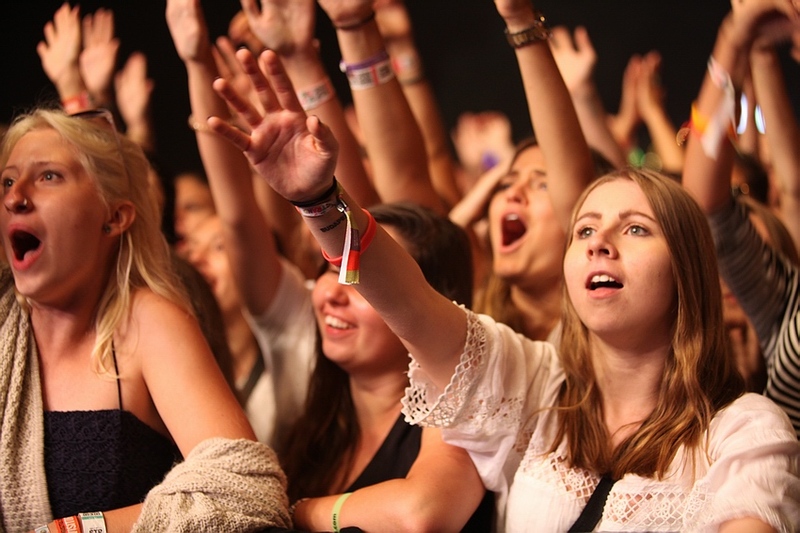 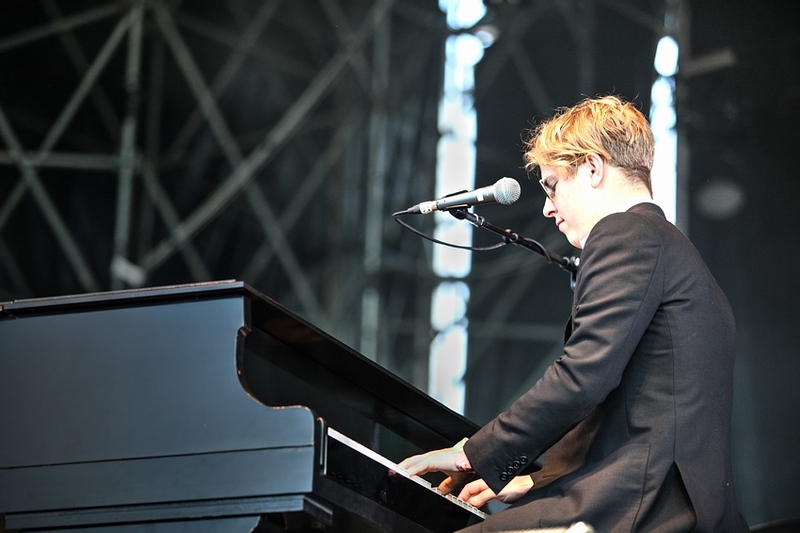 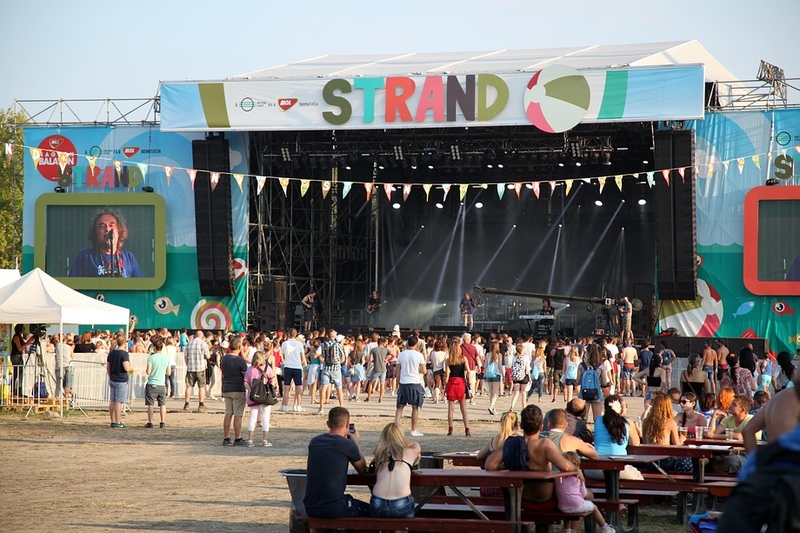 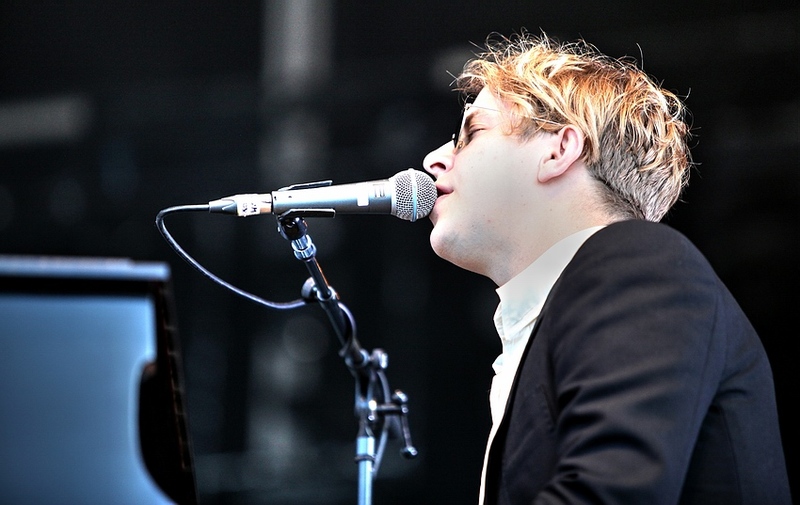 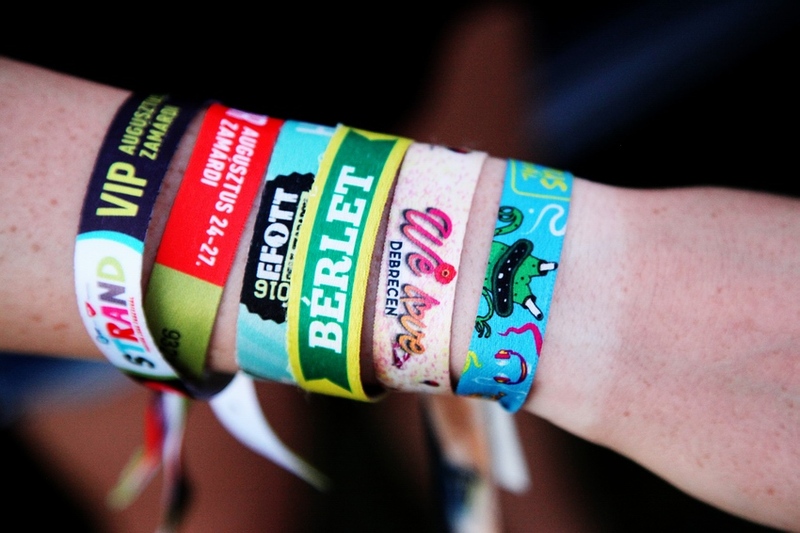 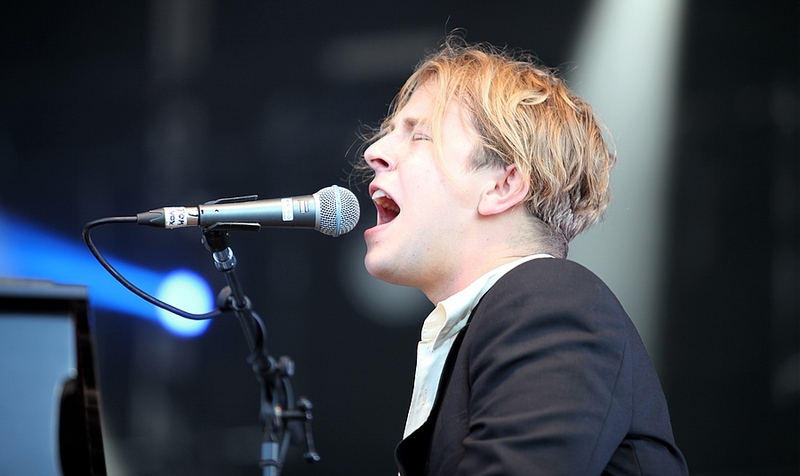 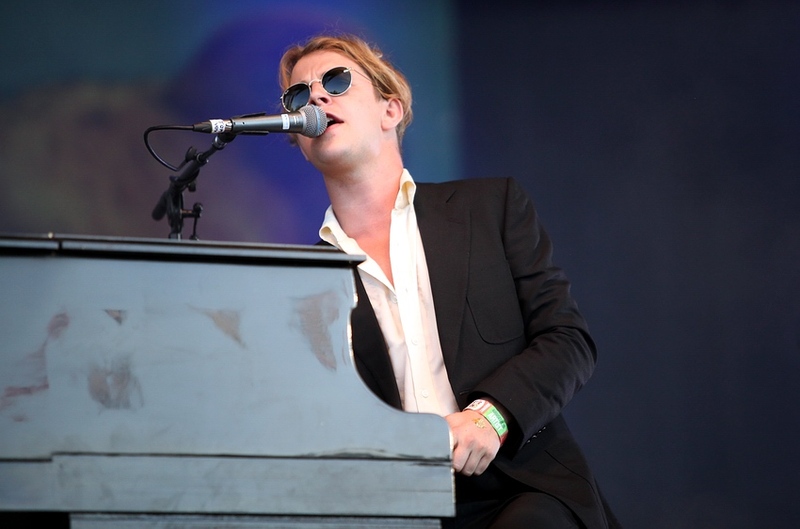 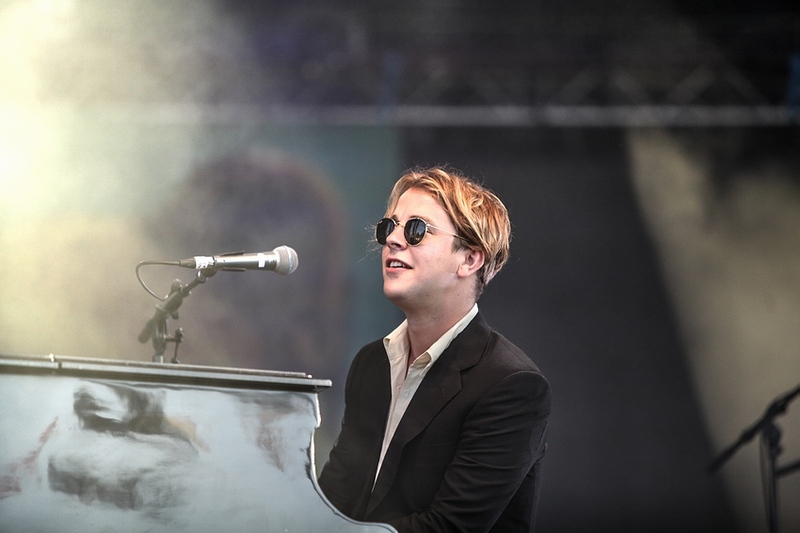 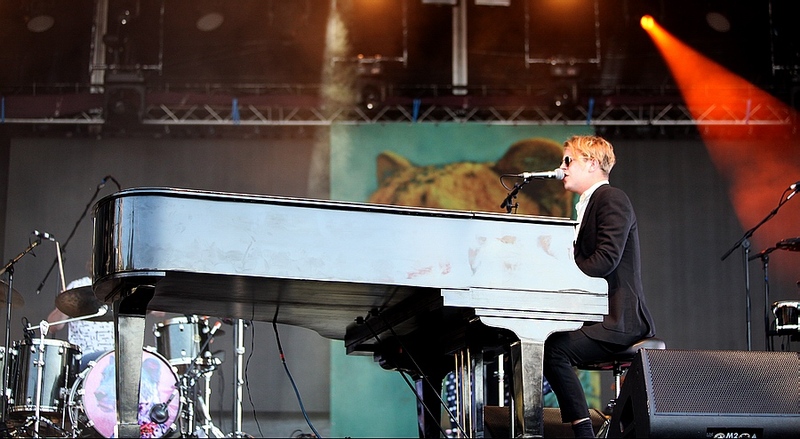 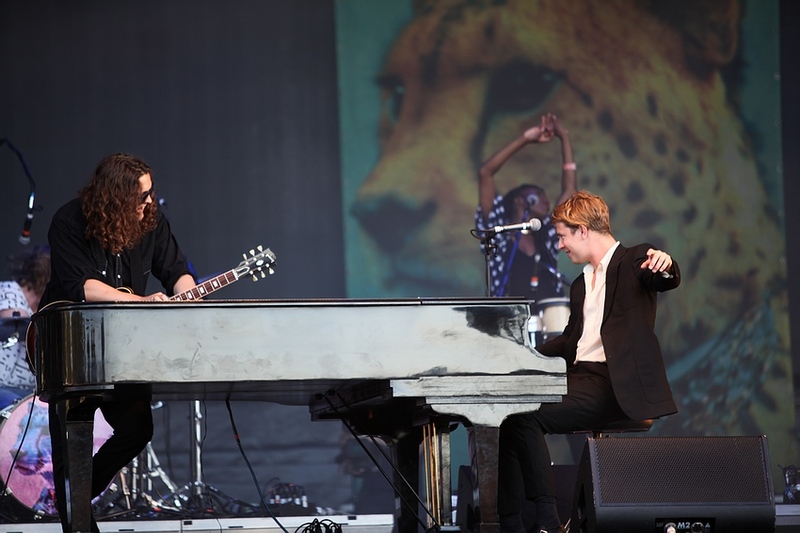 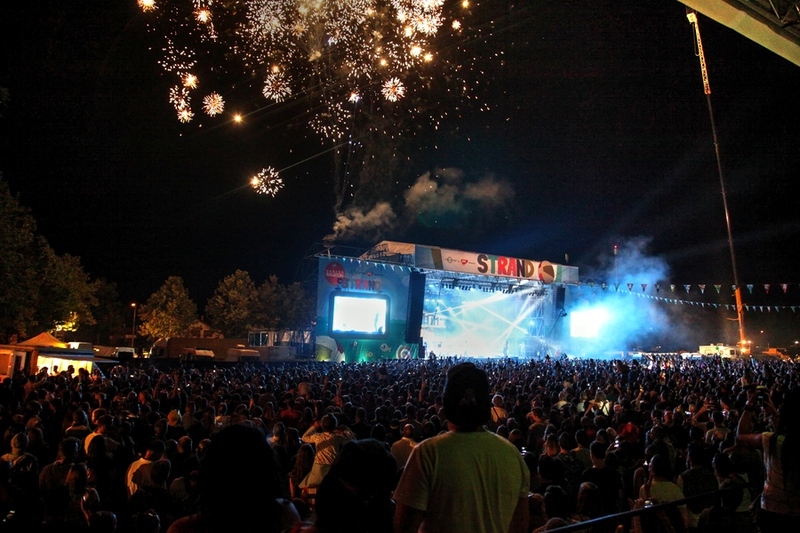 In addition to popular Hungarian bands, STRAND featured international favorites like Tom Odell, Hurts, Chase & Status, and Asking Alexandria. 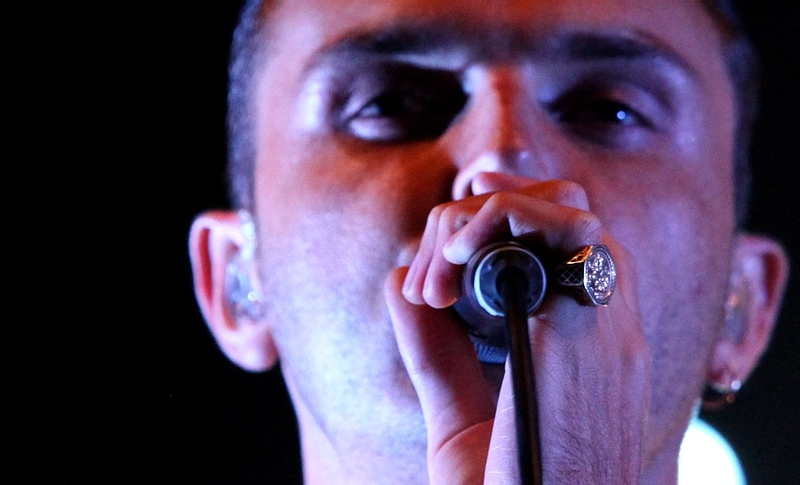 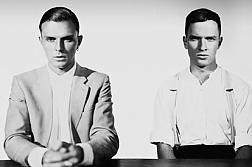 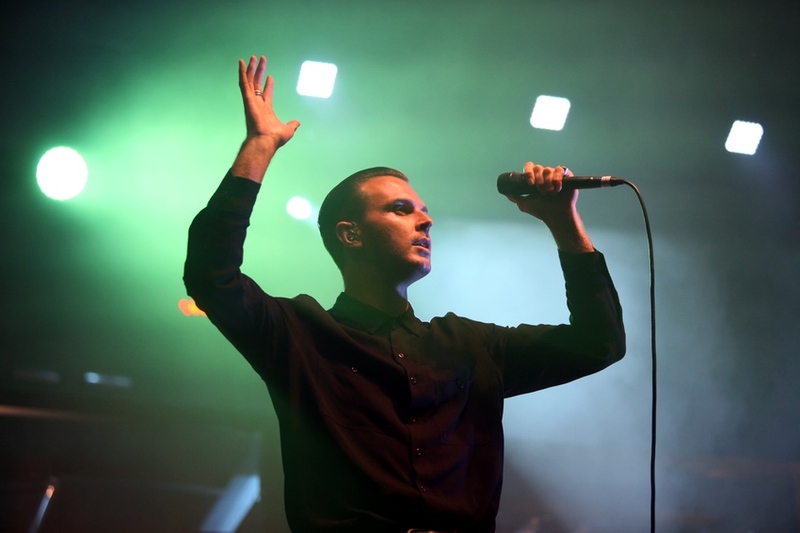 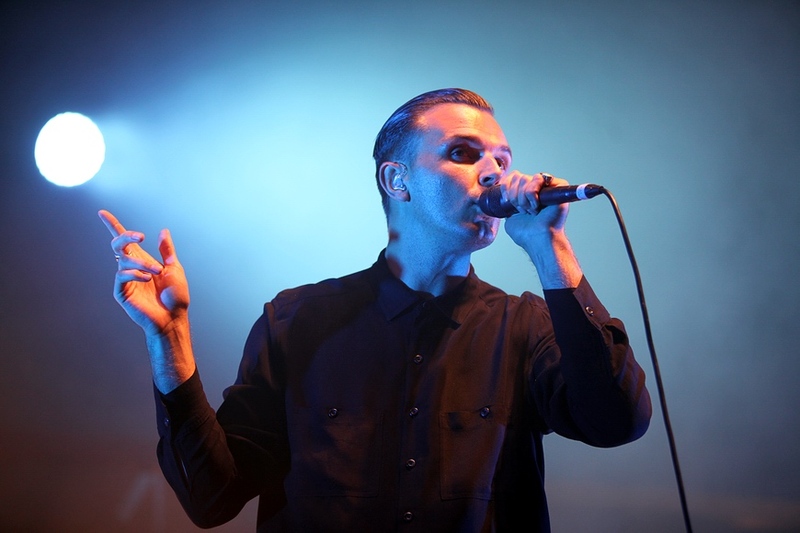 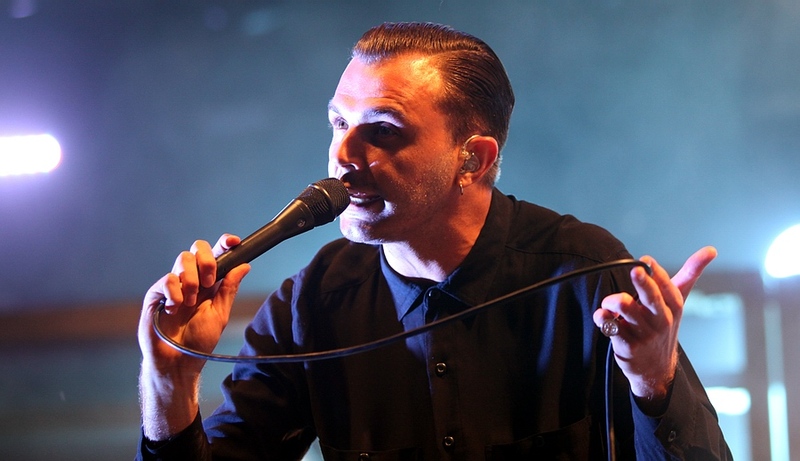 Hurts were headlining Strand Fesztivál at Zamárdi, Lake Balaton, Hungary, on Friday 26th August. 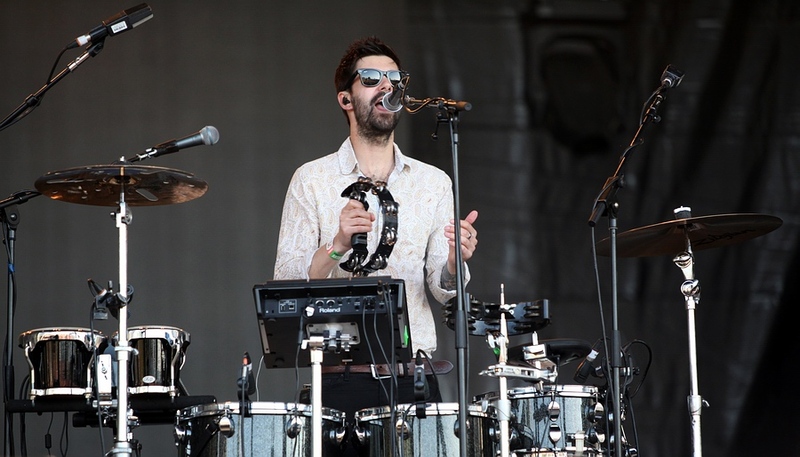 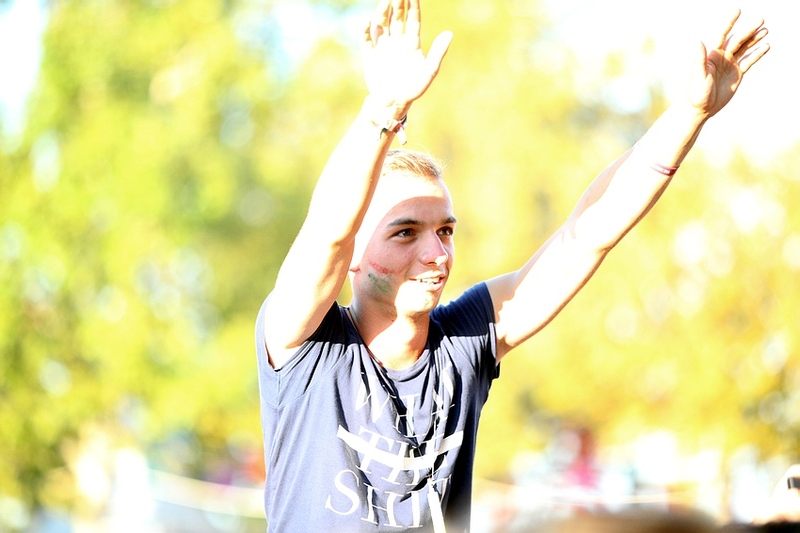 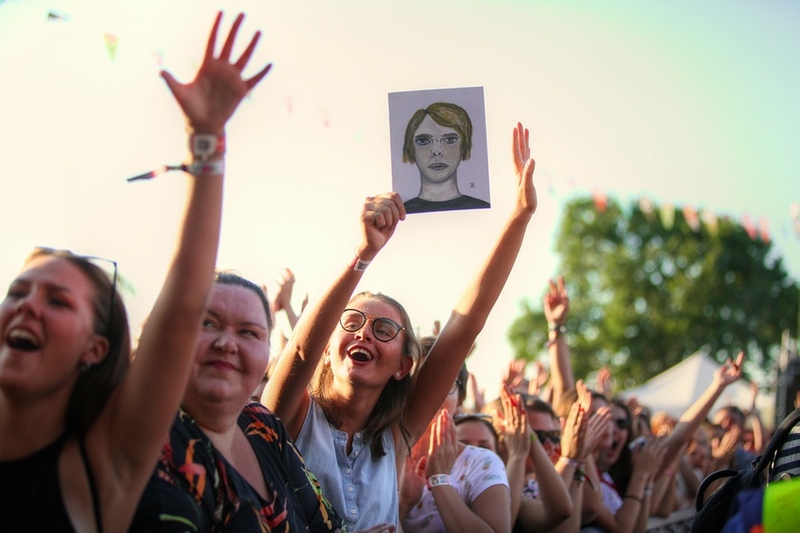 Fans enjoyed the concert of british synthpop duo, 112 kms southwest of Budapest and 160 kms next to the austrian border. 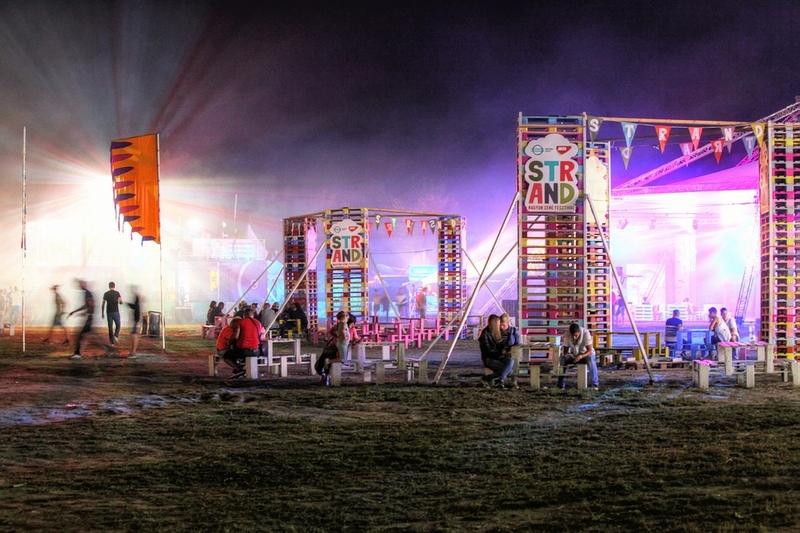 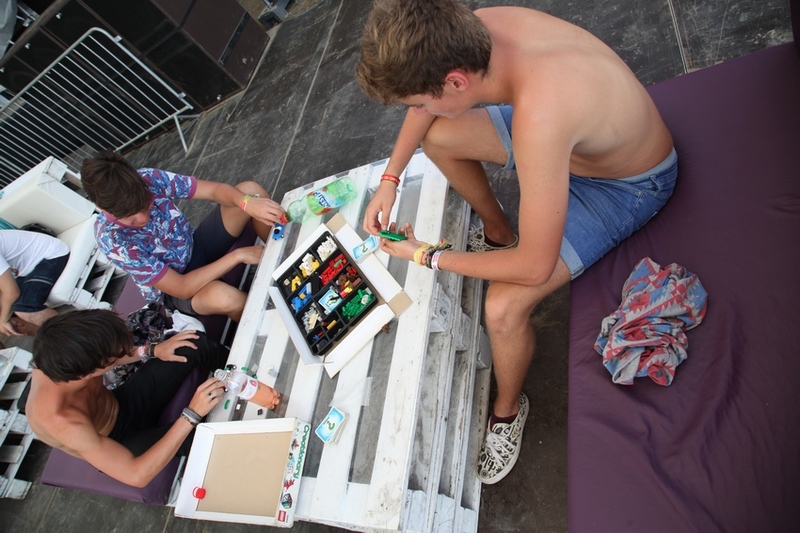 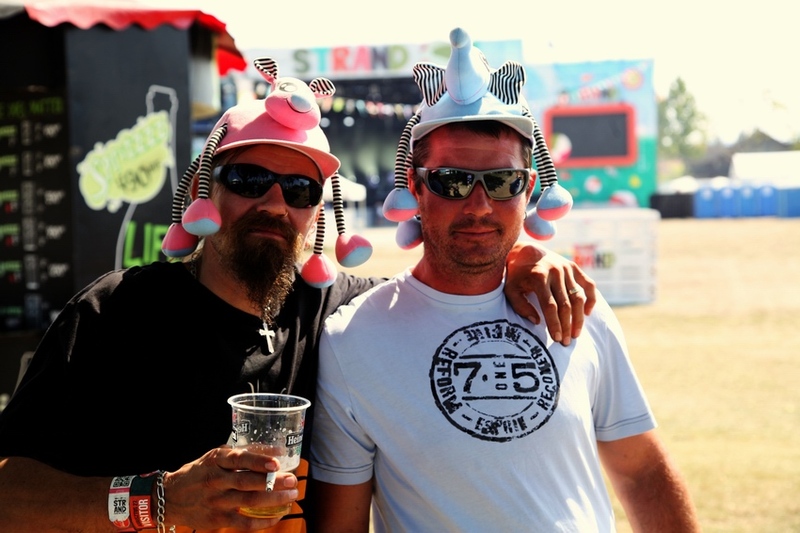 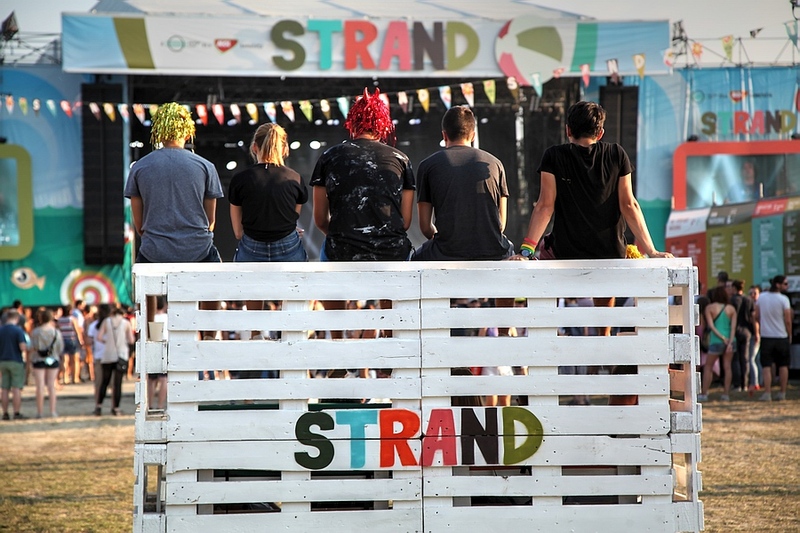 Similarly to last year, STRAND Festival once again moved in with B.My.Lake festival, so music fans were able to listen to electronic as well as rock and alternative tunes at the same time, in the same place, on 2 festivals. 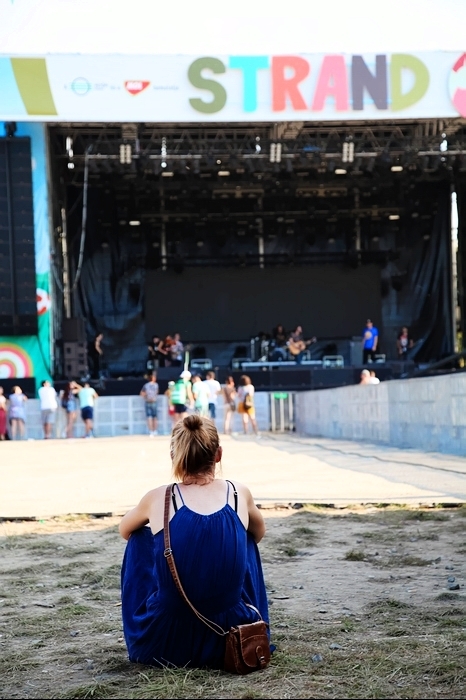 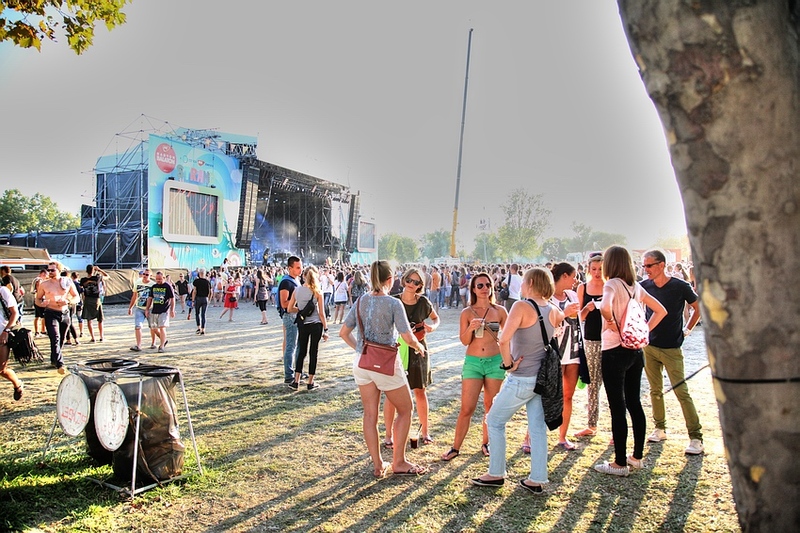 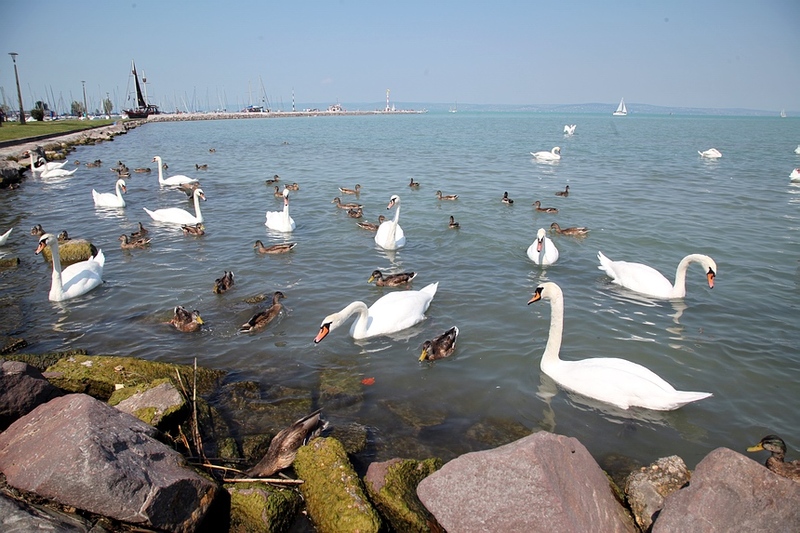 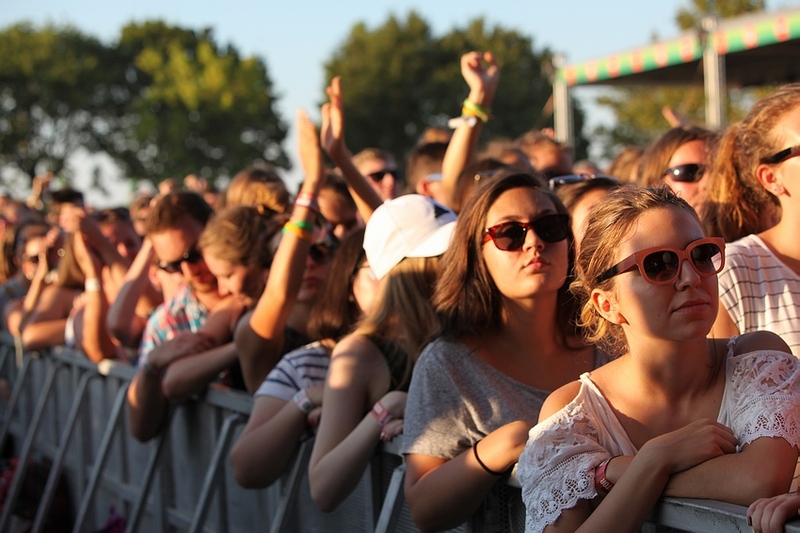 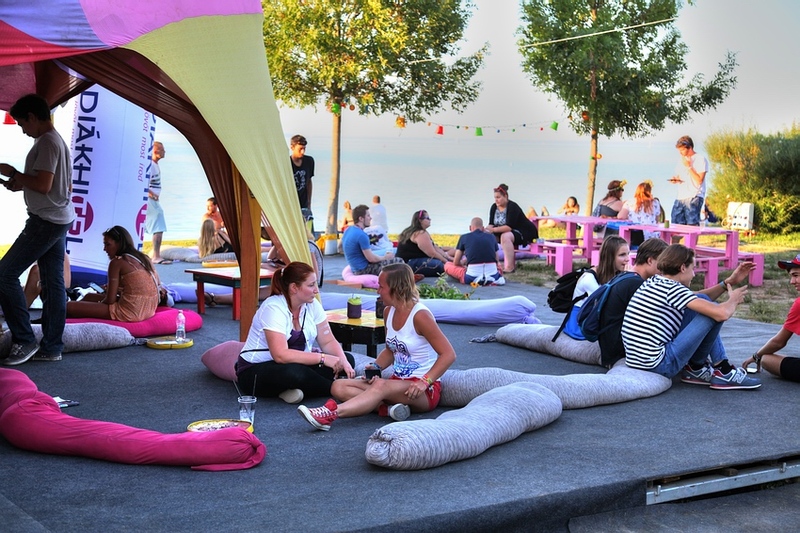 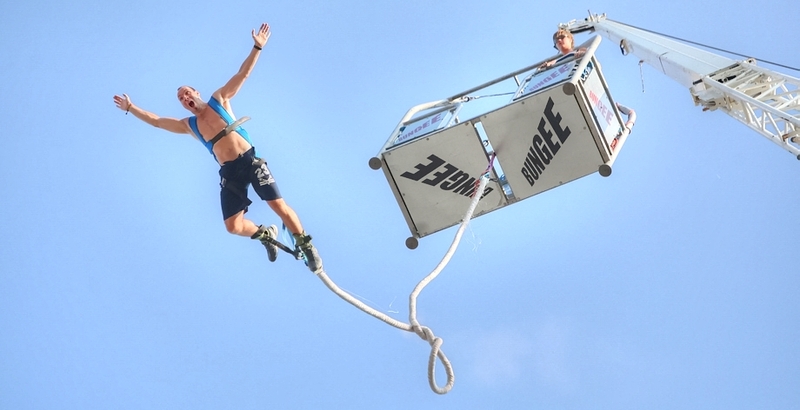 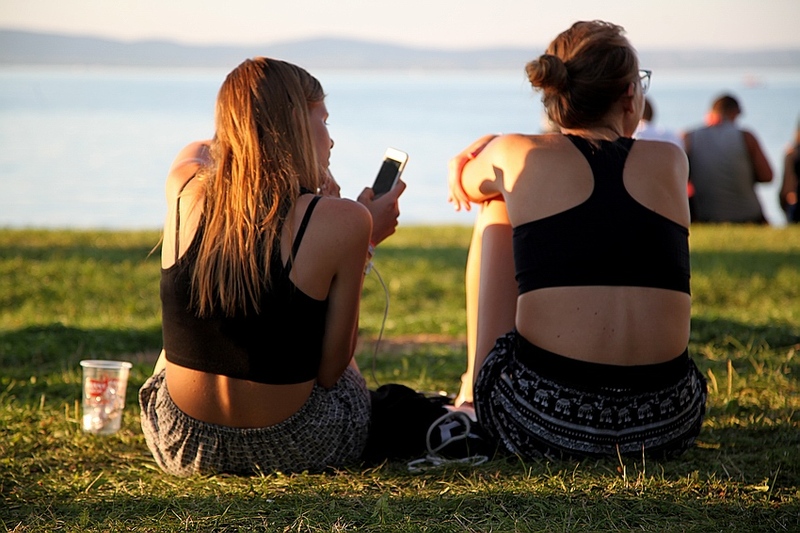 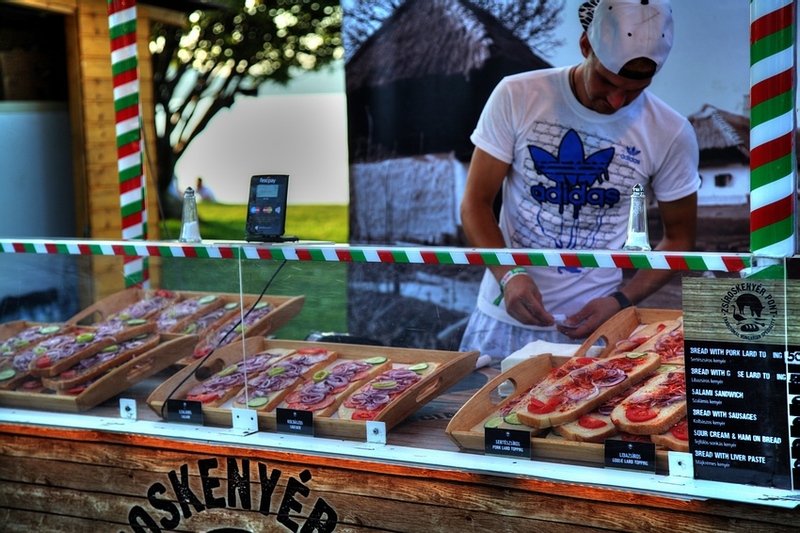 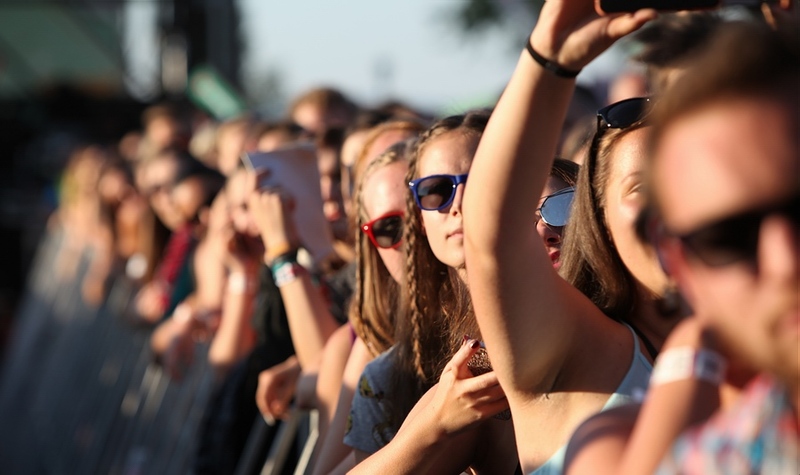 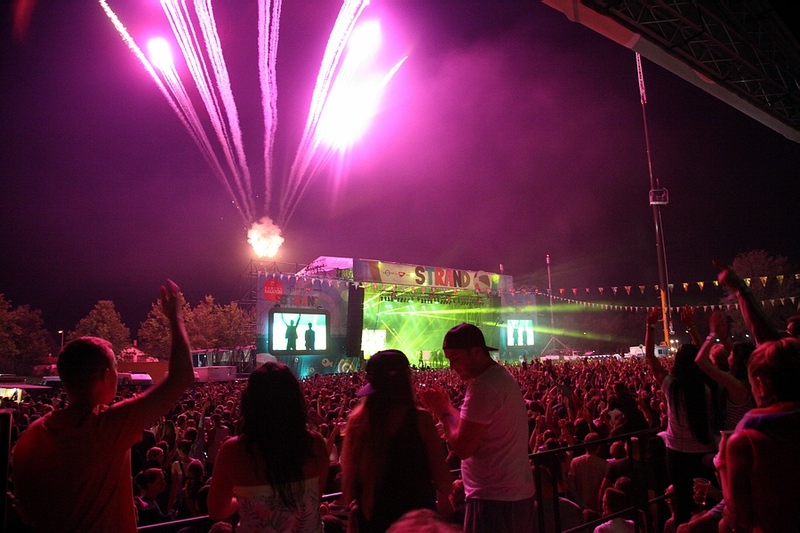 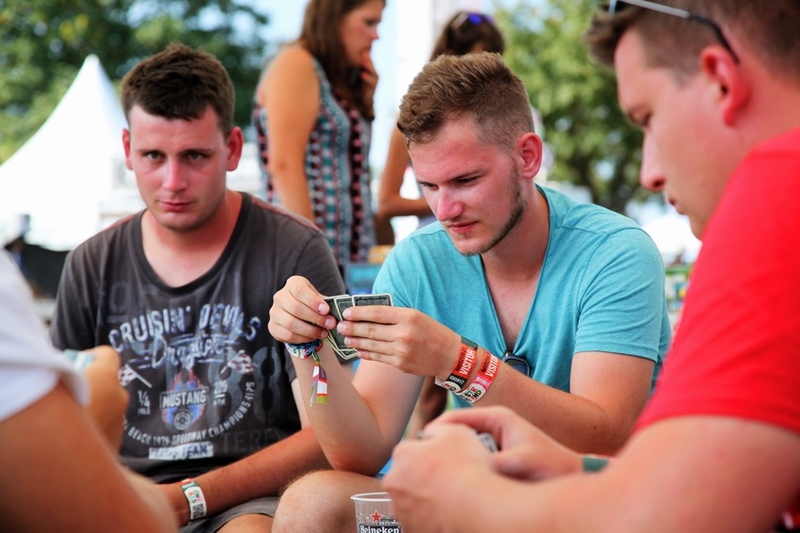 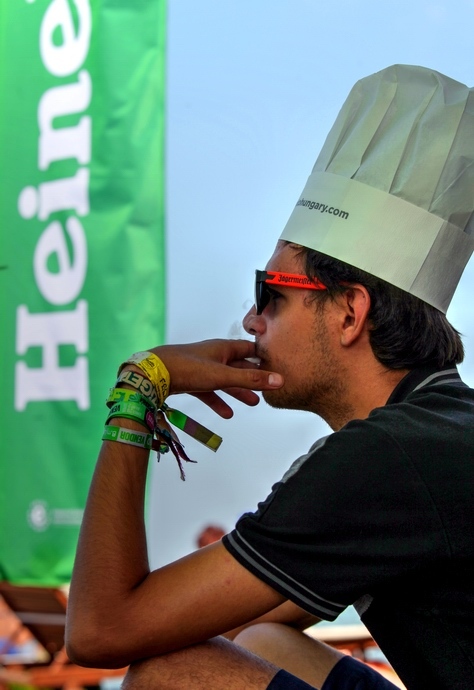 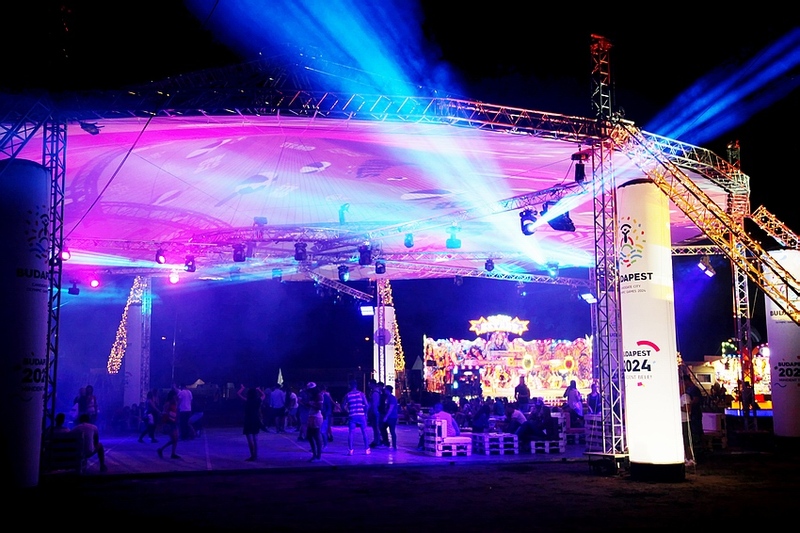 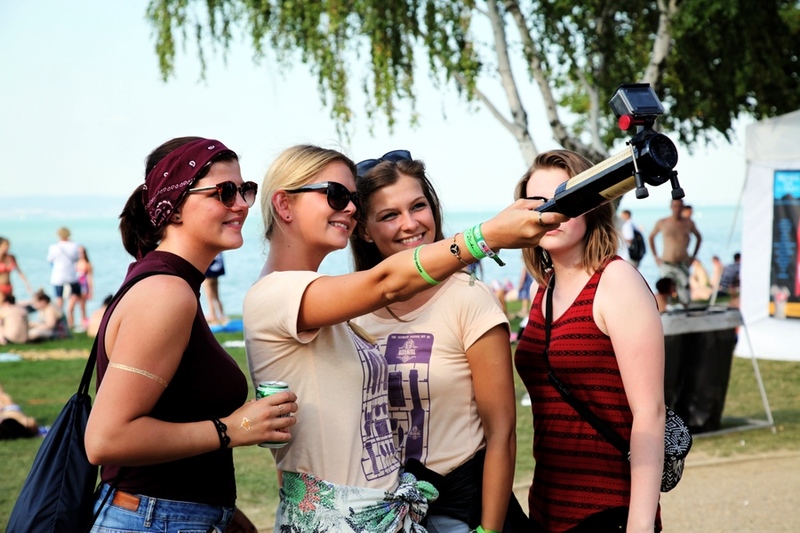 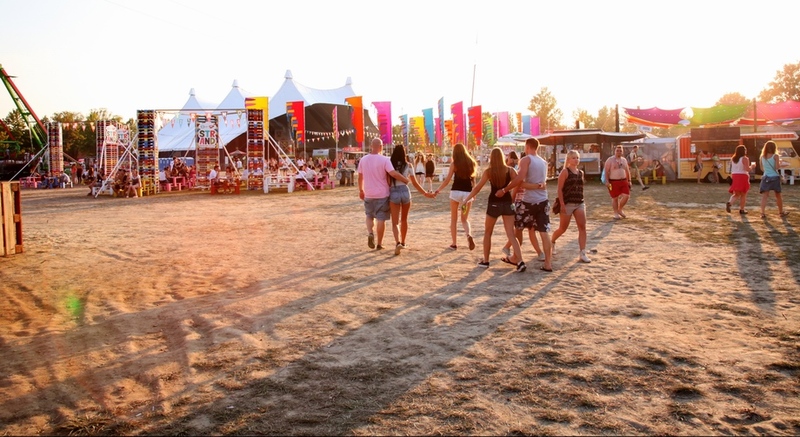 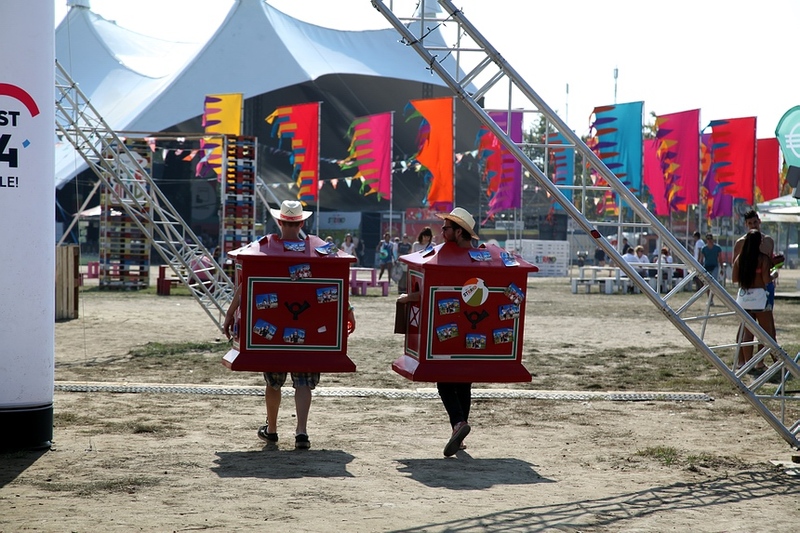 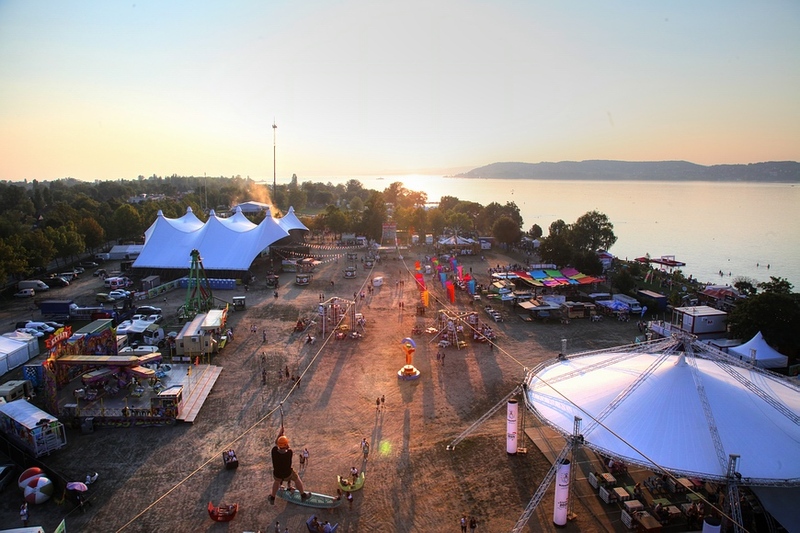 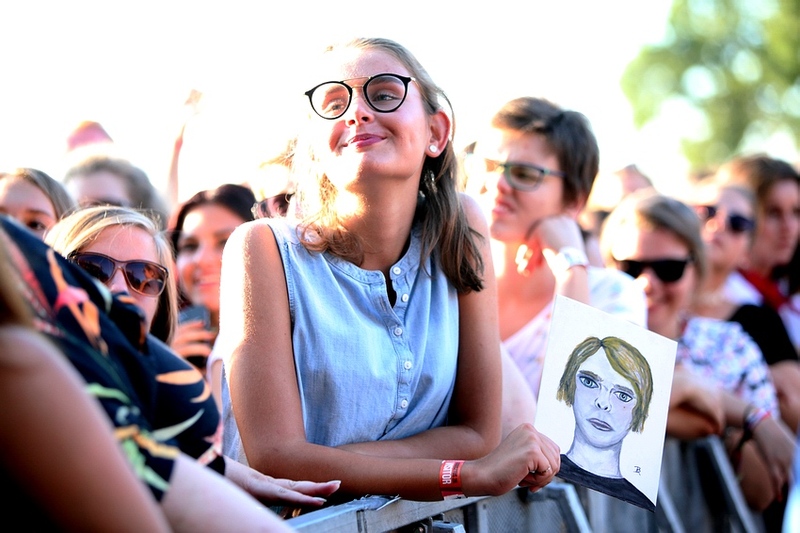 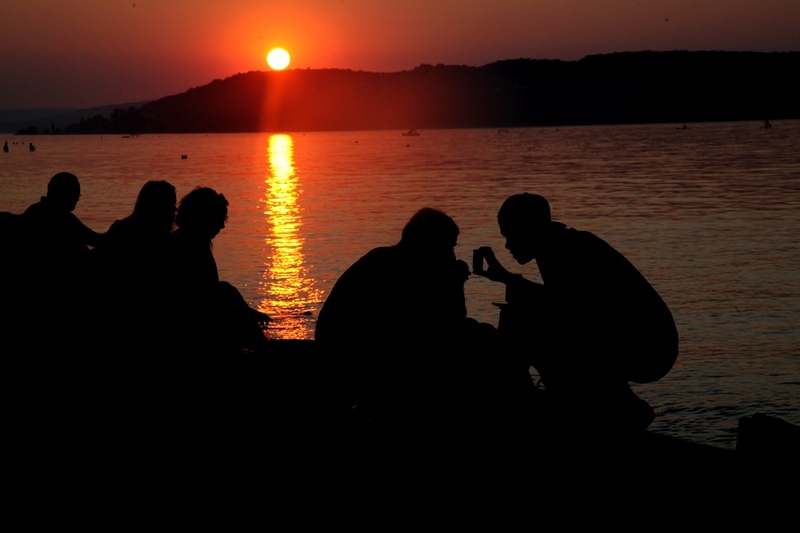 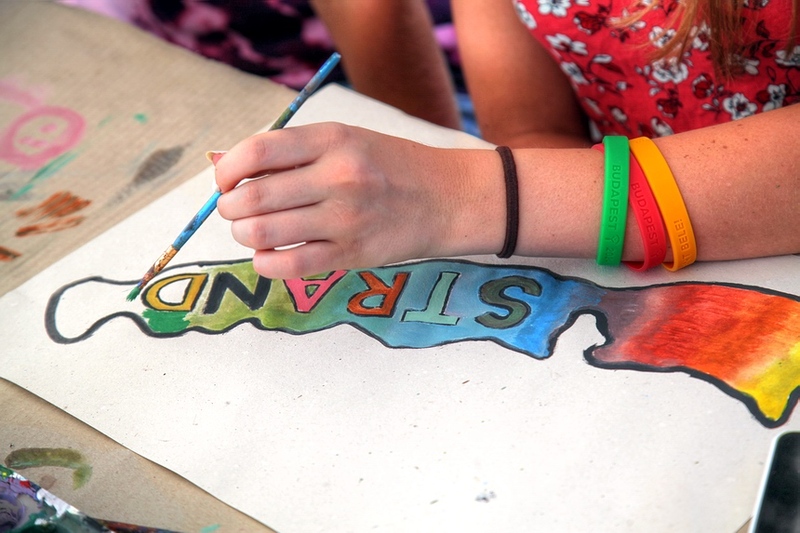 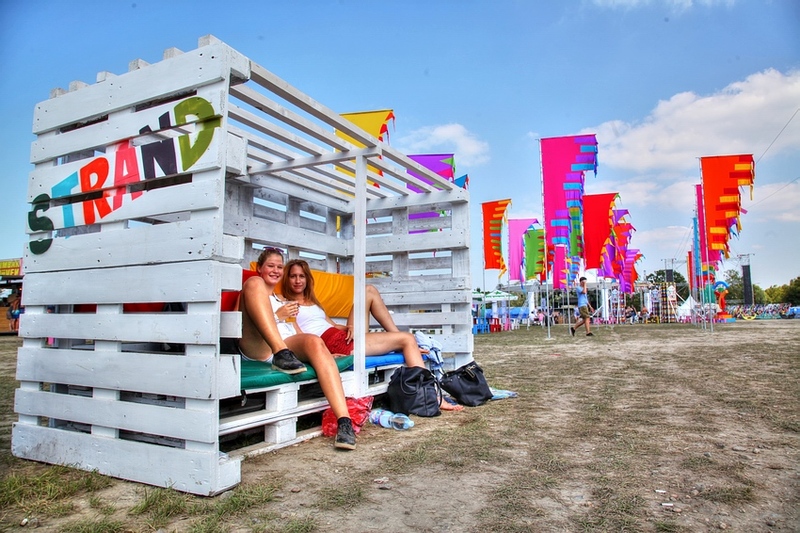 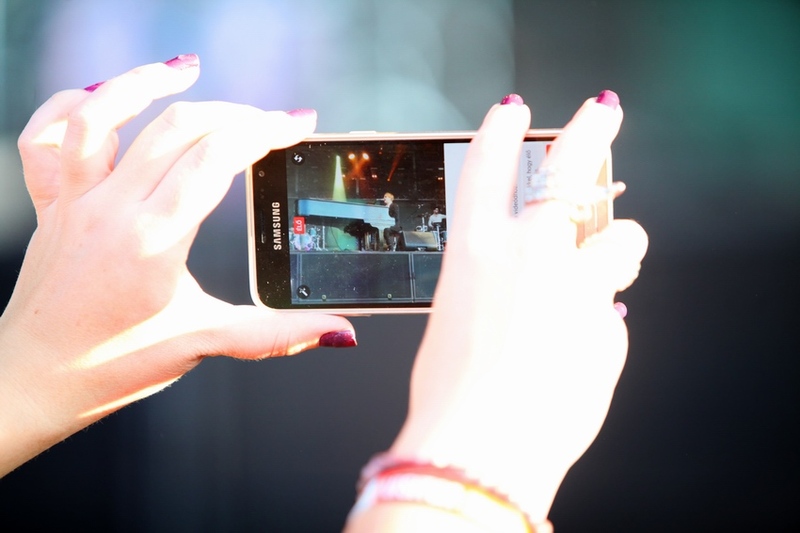 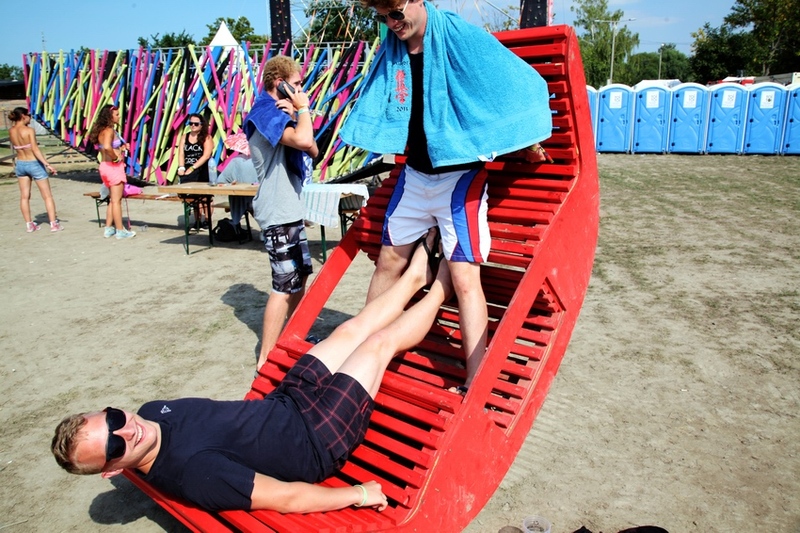 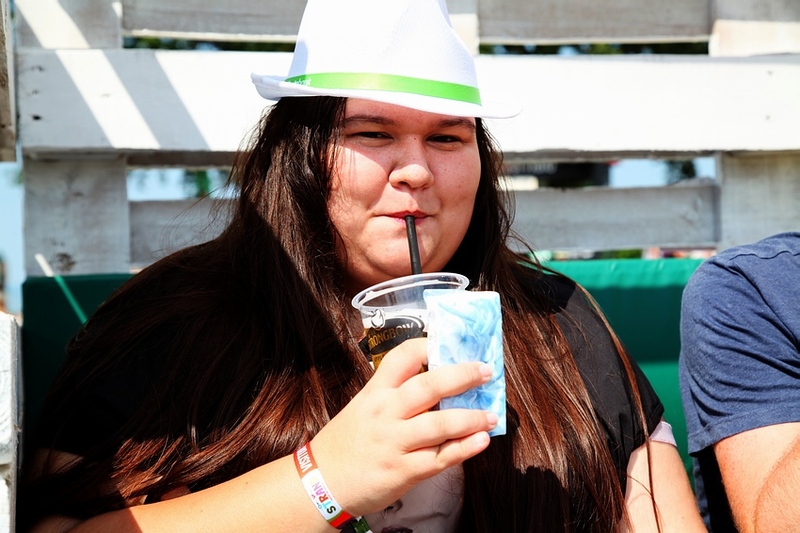 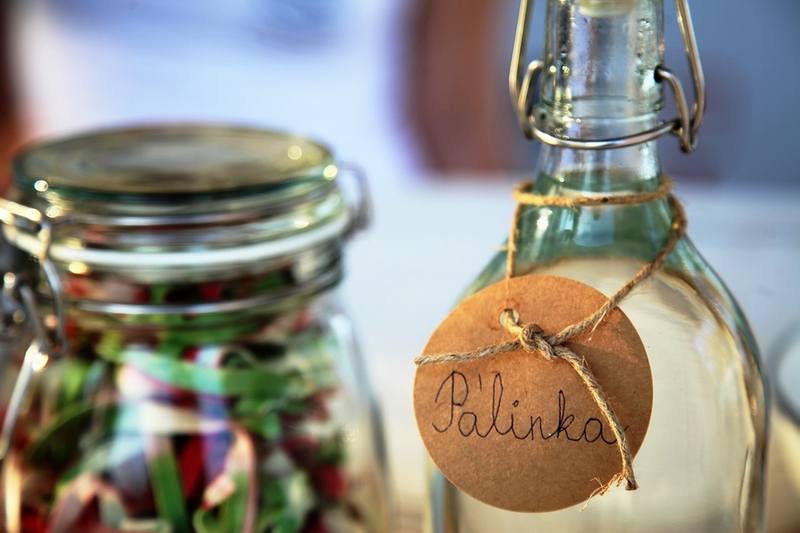 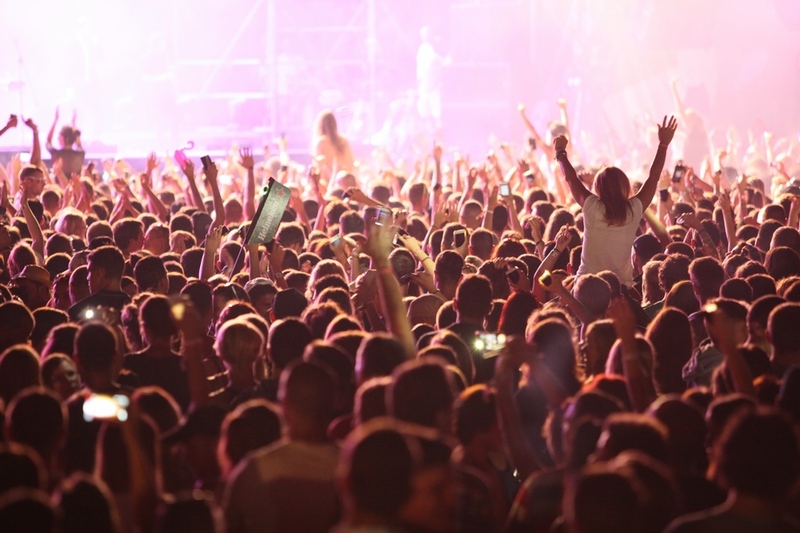 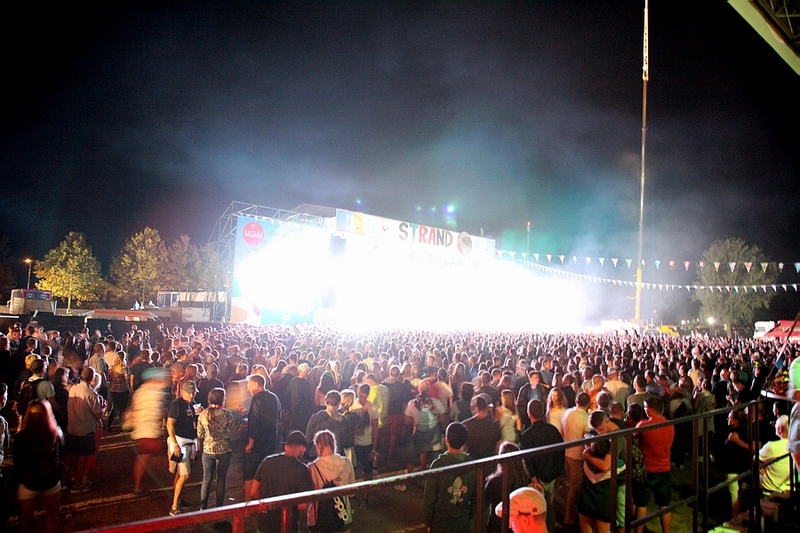 Regardless of which style you prefered, Zamárdi was the best place to have all kind of music on that weekend, within the atmosphere of the beautiful lake Balaton. 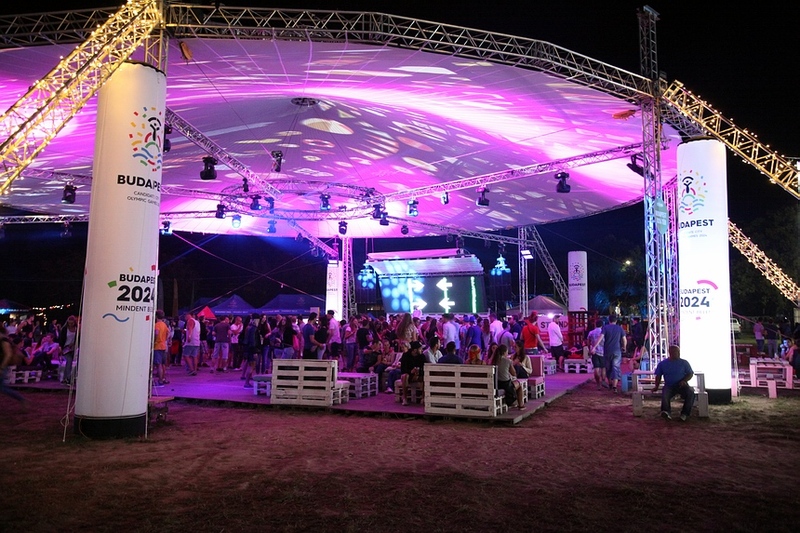 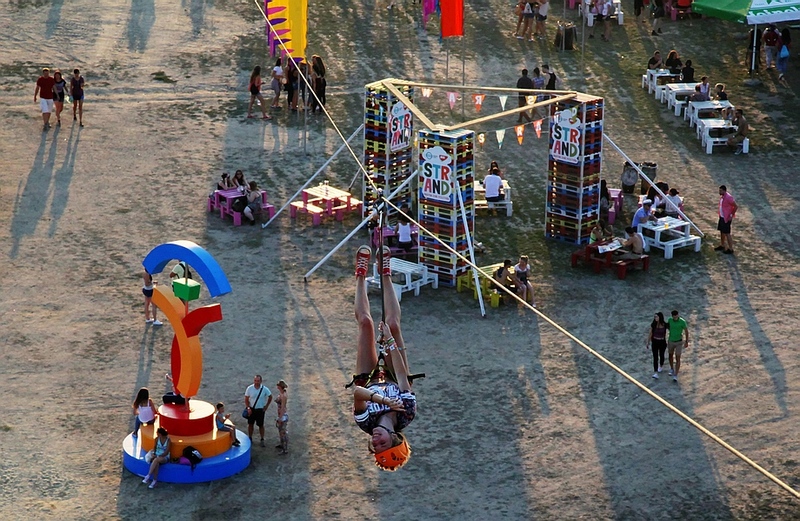 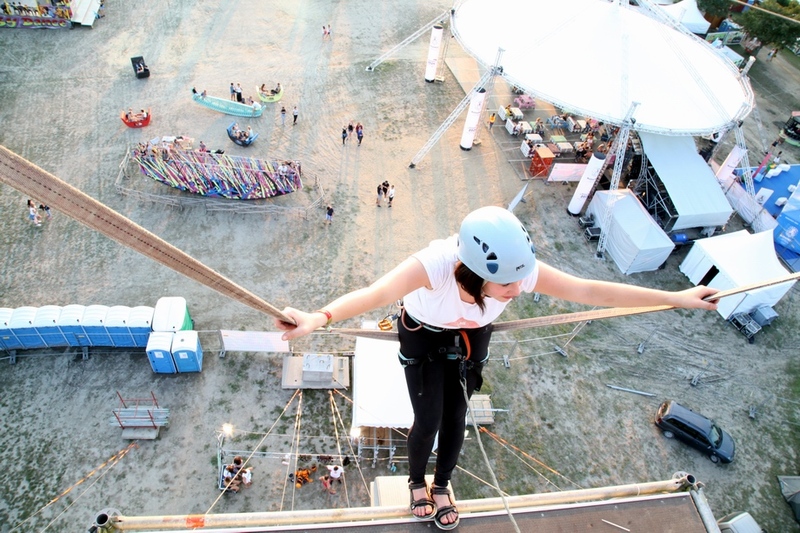 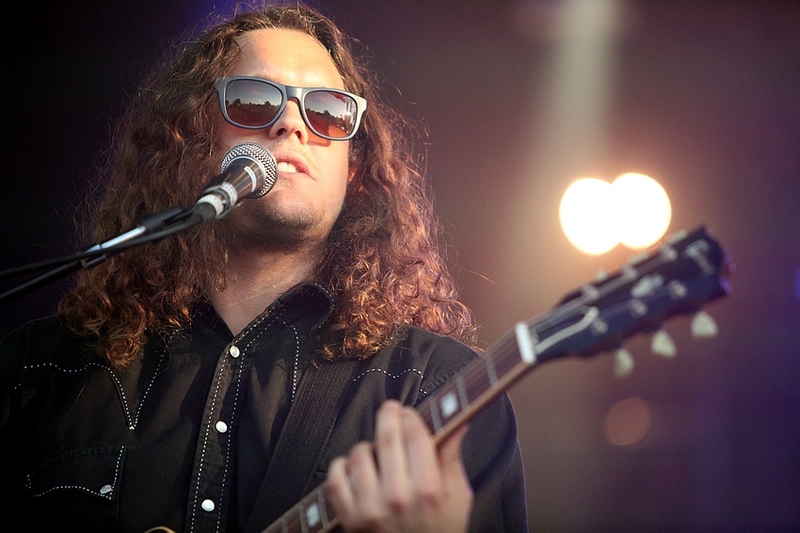 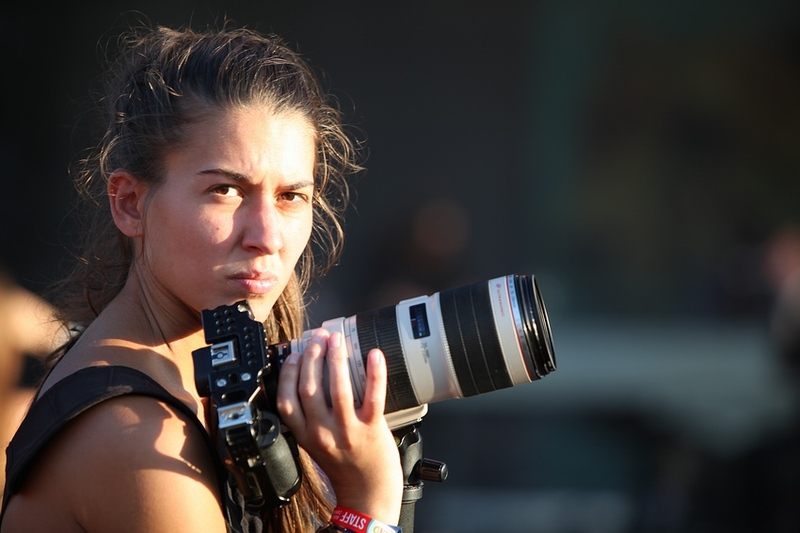 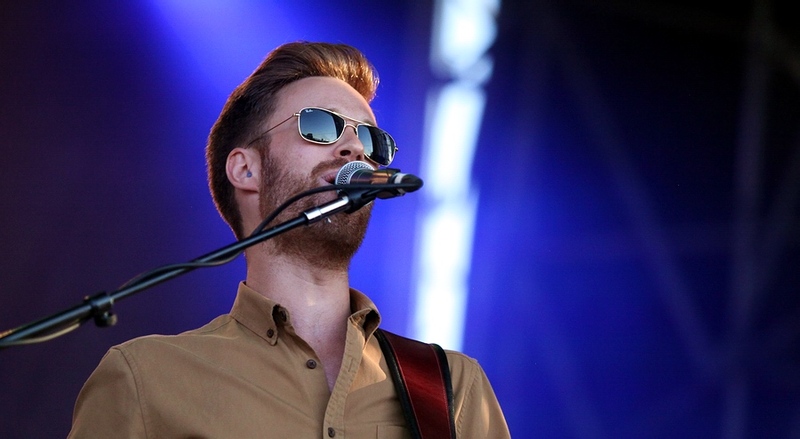 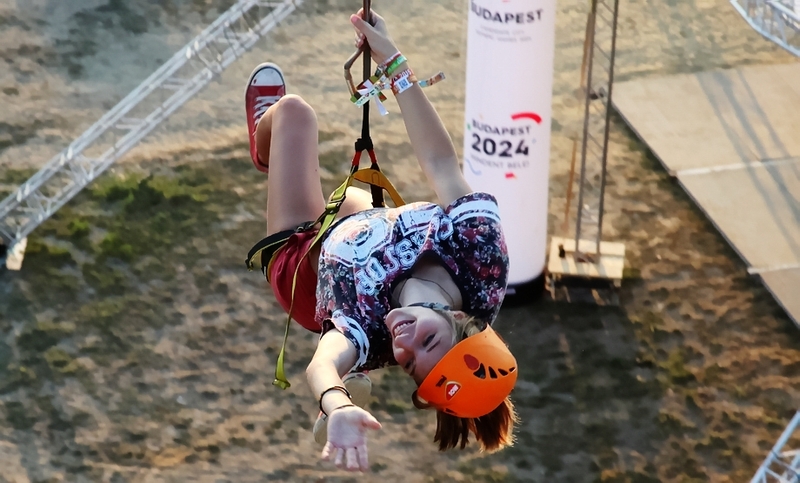 Several bands and performers returned to Zamárdi after playing successful gigs at last year’s event. 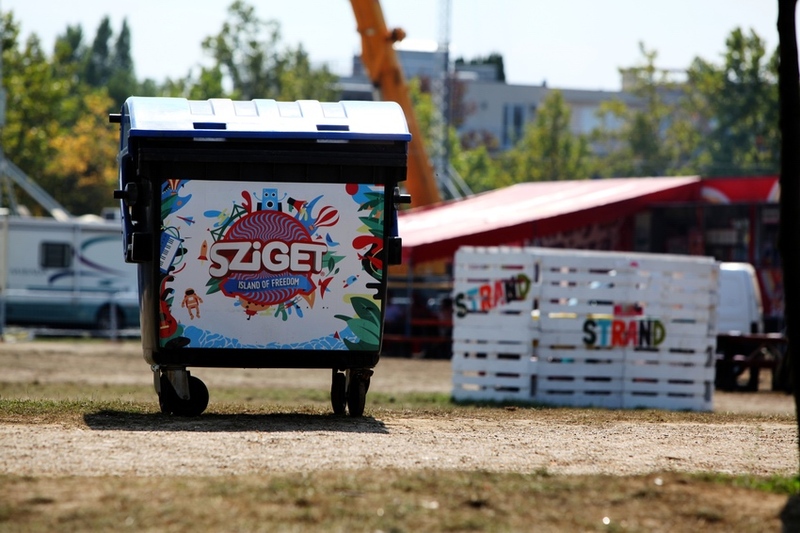 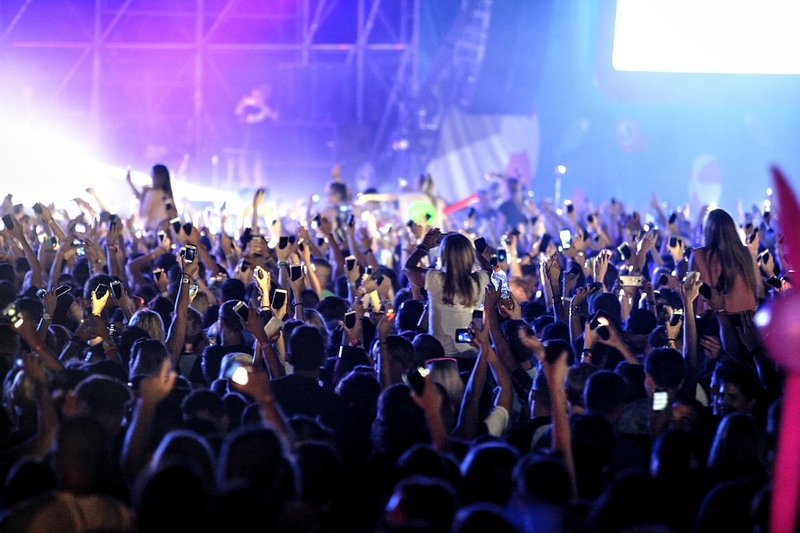 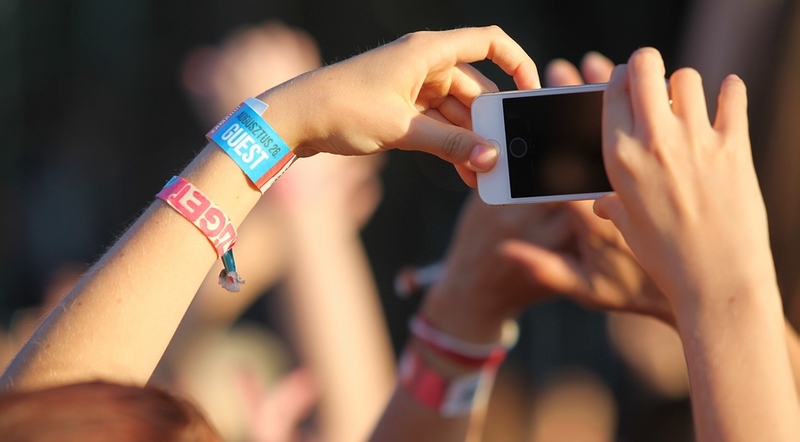 The list of repeaters includes Punnany Massif, Brains, Kiscsillag, Irie Maffia, Freddie, the winner of the Hungarian song contest A DAL, Szabó Balázs Bandája, and Halott Pénz. 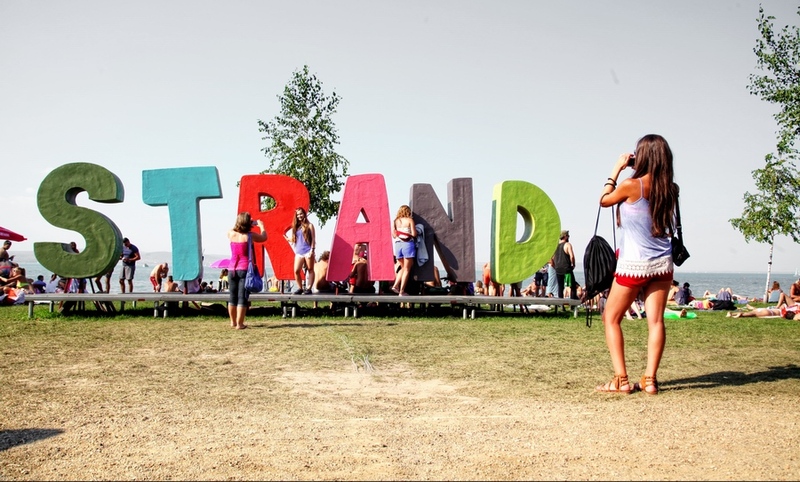 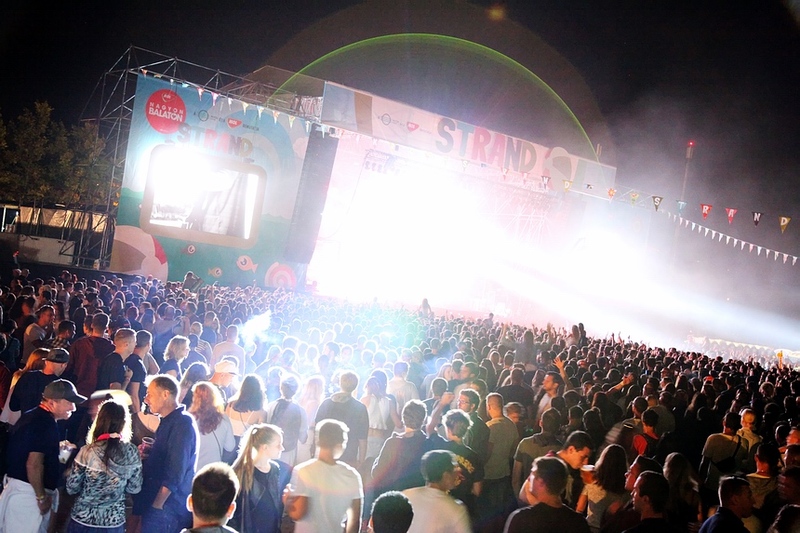 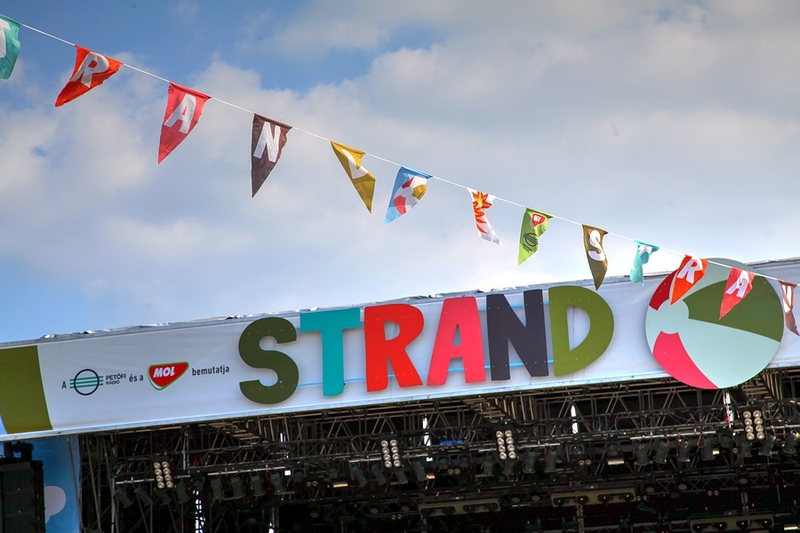 Next year's edition of Strand Festival will take place between August, 23-26, 2017, on top of the bill you can find Bastille, John Newman and You Me At Six.